I’m sooooo late with all my tags and awards, therefore 2-in-1! 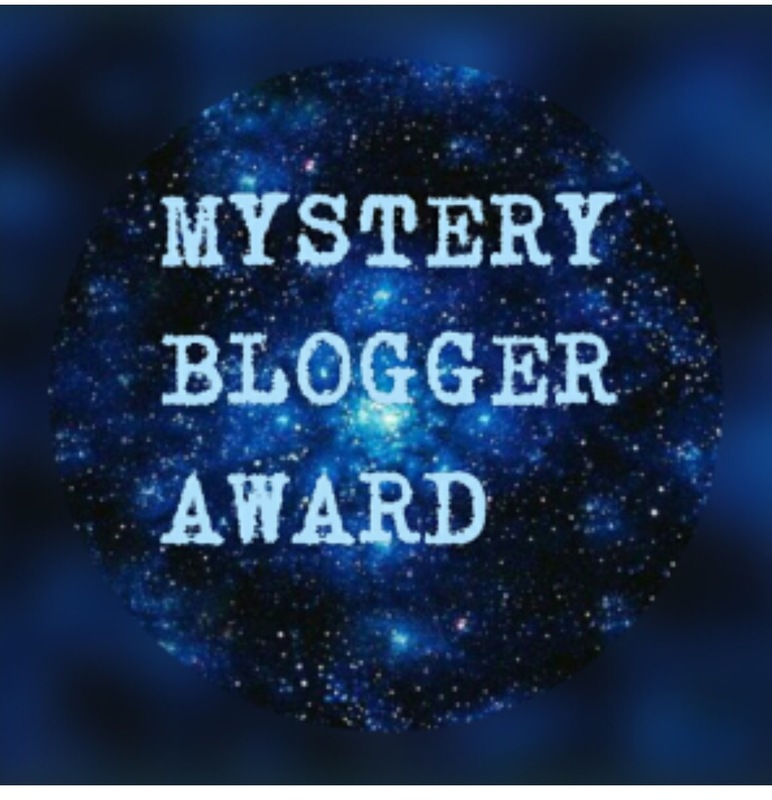 I got nominated for the Liebster Award two times! So hereby thanks to May and McKenzie! If you were to stop blogging, what would be the reason? – Because I would be dead. Okay no, the only reason right now I could think of if it would be that I would no longer have time. What are some hobbies you have? – You want a list? Because that could go on forever. Some of my main hobbies are drawing/hand lettering, photography, blogging, watching tv shows, reading. Would you rather be dead or die? (Yes, there’s a difference.) – well… in order to be dead you have to die, and dying seems a bit more painful than simply not existing, so let’s skip the dying part and just be dead? Do you like mangoes??? – I feel like I cannot answer this question with a no haha. I like mangoes, yes! What blogs do you ALWAYS look forward to reading? (Or, if you’re afraid your dear readers might feel bad: What type of blogs do you tend to follow? ie. book blogs, lifestyle blogs, writing blogs, etc.) – In general, I love blogs that have a lot of discussions and original content. I don’t feel like looking up all the urls so I’m just going to keep it like this. What’s one moment in your life you’d choose to play over and over again (aka re-experience over and over again?) – This might be weird, but I once was at the sea in the evening and the waves were crashing against the walls of the boulevard and it was honestly the most calming wonderful thing ever. I wish I could stand there every evening. You have the choice of reading a book you HATE, every single day, or reading one good book per year. Which do you choose? – One good book obviously. I love reading but I’m not going to make myself read horrible books all year through, I would get depressed. What’s one food you will never get tired of eating??? (ONE food, people, ONE.) – Pasta. I love pasta and you can basically make it everything you want it to be. What’s your favorite book trope? – Friend becoming lovers. Or just really great friendships. Have you ever been to an author signing? If so who? – No sadly not, I live in The Netherlands so… only Dutch authors sign here and I barely know any of those. Which bookish pet would you gladly adopt? – I’ve always wanted a stormhunter from the Daughter of Smoke and Bone trilogy. They are huge majestic flying animals that remind me of dragons. What’s your favorite book of 2017 so far? – The Serpent King by Jeff Zentner. What type of pet person are you? Dog? Cat? Fish? Dragon? – Dogs and cats equally. Favorite food to snack on while reading? – Eating and reading don’t go ver well together, so nothing. What’s the biggest book on your shelf? (Size or length, you pick) – Winter by Marissa Meyer is 800+ pages so I think that counts as the biggest book. What advice would you give to new bloggers? – Connect!!! Get in touch with the rest of the community! Or take part in my new project! What’s your favourite book of 2017 so far? Do you have a moment in your life that you would redo over and over again? Thanks for reading and if you want to do this as well, just pick 11 questions from this long list and let me know! I’d love to read your answers! I was nominated for the Liebster Award twice so thank you Ryann and Savannah! A long while ago I was nominated for this award, twice I must say, just about two months ago. I was nominated by Trisha from Autumn of 2003 and Allie from WondrousNightRambler, thank you both and everybody go check out their blogs, they’re wonderful! Who is your least favourite singer/band? I really dislike a lot of Dutch singers, but I don’t really know who’s my least favourite. Would you call yourself a bookworm? Uhm, yes that just about describes half my life. Favourite TV shows? I have a list that will probably go on until infinity and beyond: Supernatural, Once Upon A Time, Grimm, The Flash, Supergirl, Gilmore Girls, Friends, and about 10 or so more but it’s not worth writing all down. 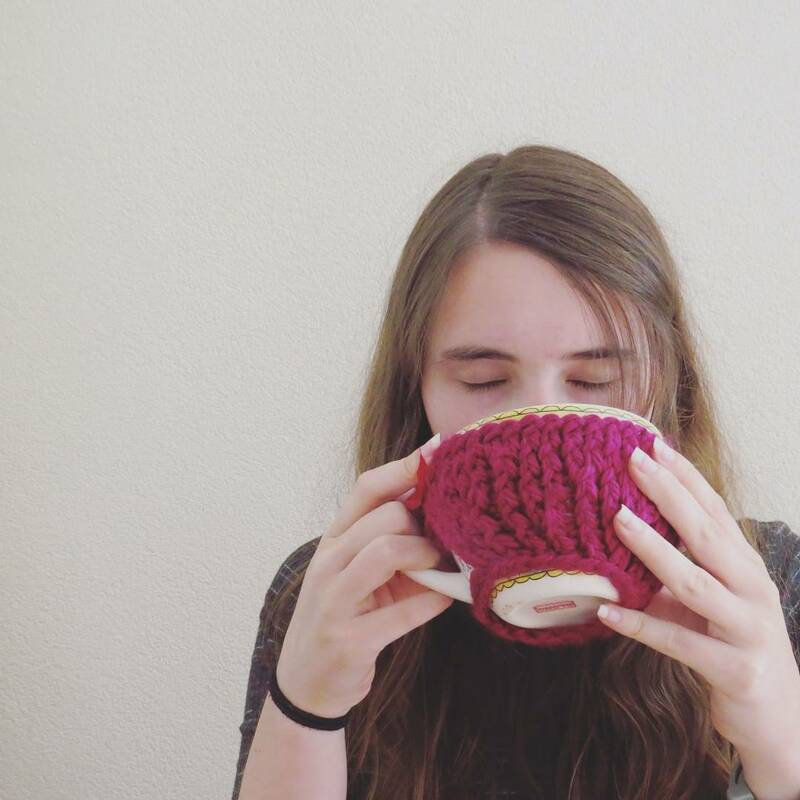 Why did you start your blog? Short story short, I was a little bored, and I wanted somewhere to get rid of my bookish frustrations and rambles. Can you type supercalifragilisticexpialidocious whilst holding your breath? Supercalifragilisticexpialidocious. Yes I can 🙂 It kinda hard though because I needed to type it with one hand so I could keep myself from breathing from my nose, which made me need to see where my fingers were placed on the keyboard, which then made me have to look up every three letters and check like three times whether I was typing the right letter. What is your least favorite color? I don’t know, I don’t dislike any colour. Maybe bright pink. Favorite song at the moment? What an impossible question, I love so many songs at this moment, but let me just choose the one I’m listening to right now, which is Antoine Dufour with Talk. I love listening to acoustic guitar songs with no vocals while working and this one is my favourite work song right now. Who is your least favorite celebrity? Trump? But I think it’s a tie between Geert Wilders and Donald Trump right now. (If you don’t know Geert Wilders, he’s a Dutch politician who openly hates the Islam and wants to ban anything that has to do with the religion from our country, including the people). If you were transported into any book or movie what would it be? I would love to take a holiday on Luna from the Lunar Chronicles, meet the gang and visit all the beautiful places in Artemisia. How is a raven like a writing desk? I have been thinking about this a lot and I think I remember the riddle but not the answer. So frustrating.. They both have legs? Do you have a conspiracy theory or theories you believe in completely? Not really. I’m too lazy to make up questions, so not tagging anyone today. But I’d like to know: What is your least favourite colour? And what’s a good thing that happened to you today?